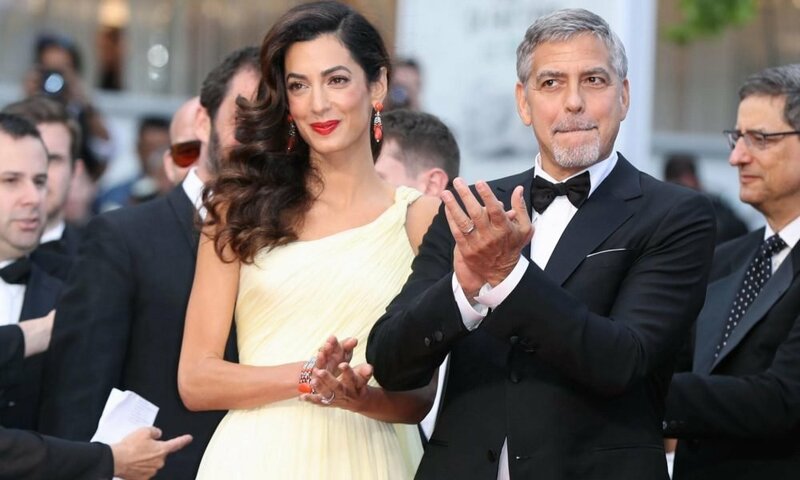 George Clooney’s stunning wife, Amal Clooney looks even more beautiful than we first lay our eyes on her. For those who have followed Amal for years, must remember that the human rights activist had struggled to add weight to her slim figure. But over the years, she has gained some pounds, thanks to her exercise regimen and healthy diet. Amal is now looking much healthier than her usual lean self. She says that she needed this life change because now that she had two kids, she needs more energy in order to take care of the family. Amal is building up muscle and is eating more these days. She has new clothes to replace the old ones that no longer fit her because of her new shape. 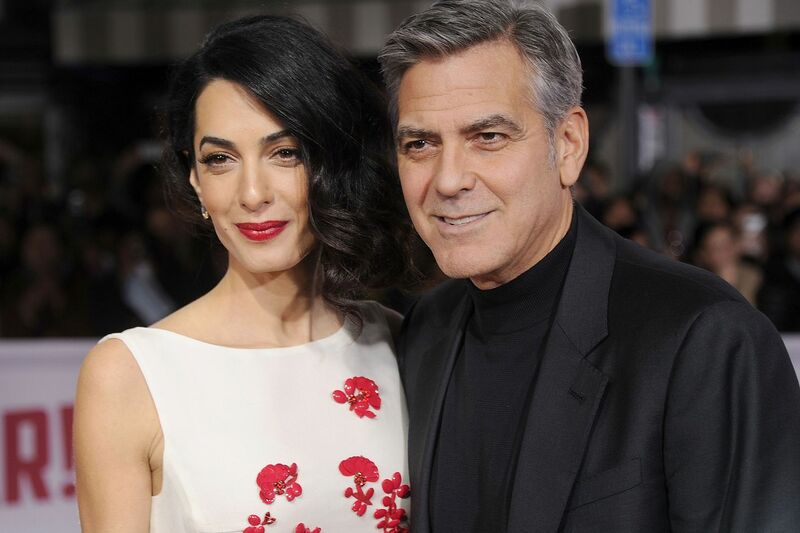 George didn’t mind Amal looking the way she was before, neither is he complaining about her new shape. The couple are still hounded by divorce rumors that continuously circulate in the media. There hasn’t been a single year when the two haven’t been subjected to the news of marital issues, but their relationship has survived the rumors, and has even blossomed over the years. The Ocean’s Eleven star didn’t have a smooth sailing when he pursed Amal before they became a pair. Amal was a friend of his friend who was visiting the United States. George chased after her for many months before she accepted to be his wife.